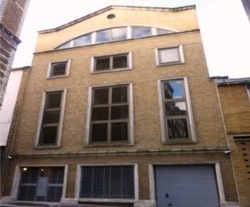 St Matthews Street is a delightful office space that includes many features. Located in London's SW1, this office space for let is well located for Victoria train station and is conveniently situated near St James's Park tube station. The business Centre benefits from meeting room facilities and serviced offices are available to rent with a choice of term periods.